Email marketing doesn’t always get the spotlight until it’s too late. Often, marketing departments get so busy with their campaigns that they miss out on monitoring their bounce rates – an important metric for business managers and marketing teams. 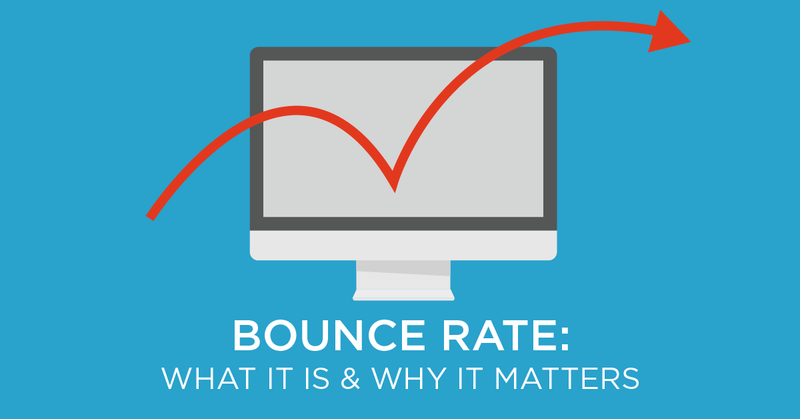 Bounce rates represent the number of emails actually delivered and those that weren’t. A high bounce rate means that you’re email marketing campaign is not fully maximized. If you’ve got poor bounce rate, you can still do some remedies to improve this metric. Here are some tips for reducing your email bounce rates. For successful email marketing campaign, you need to have a good contacts list. This can be achieved by using a sign-up form that allows potential contacts to input their personal details and email address. It is best to add a good captcha system to filter out bots. It can be very tempting for businesses to simply purchase email list from third parties. Unfortunately, these contact lists don’t have value. Most purchased email lists contain incomplete and obsolete data. Don’t expect high conversion rate with these email lists. Using double opt-in is essential in creating a contacts list with good conversion rate. It ensures that the email addresses in your email list are willing to read (or at least receive) your emails. This helps prevent them from flagging your emails as spam which can hurt your reputation. An up-to-date email list is crucial in improving your bounce rate. If you use a contacts list that is older than 6 months, chances are many of the addresses have become inactive, closed or stale. An easy way to keep your list clean is by making it easy for recipients to validate email address and their user personal data. Another way cleaning your list is by correcting obvious spelling mistakes. All these can add to your bounce rate. Having a website can make your business more professional and credible. Aside from helping you build a good band perception, web domains include a unique official email address for your business. By using your official business email address, there is a better chances of your email being read by its recipients. Also, email servers tend to be more suspicious about emails coming from free accounts. If you send from free web servers, your emails will likely fail the DMARC policy checks of Gmail, Yahoo, and AOL thereby hurting your bounce rate. Email servers run spam filters which analyzes whether an email is spam or not. So before hitting the send button, make sure that you double check your emails for “spamminess”. It can be a bit challenging since spam filters change frequently. But this shouldn’t be a problem as long as you pay attention to your content, links, and email templates, and make sure your emails look natural and not too advertising. You can also use spam filter tests and check deliverability results of your emails. In your emails, you can add a few links that recipients can use to request for information verification or update of records. This ensures that your contacts list is updated thereby avoiding potential bounce due to invalid email address. By following a consistent mailing schedule, your subscribers will expect to receive emails consistently on a given frequency. However, this doesn’t mean that you need to send emails daily. The frequency and interval depends on your engagement patterns. It can be twice a month or once a week. What’s important is that your subscriber and recipient server expect to receive regular ad campaigns from your email. Before sending out your email to your entire list, it is recommended that you send it to a controlled email addresses, such as your personal email or someone in your team. Make sure that you send to all major email servers. If your email gets filtered as spam, it calls for a review and evaluation of your emails. These are just a few tips for reducing your email bounce rate. There are many other complicated techniques and strategies to better improve your email deliverability. But for now, you can start with these simple things.